According to the same criteria we should find MCM in good numbers In the five cities mentioned above, where there were about 11,000 Mid-Century sales, more than in Palm Springs. The average sales price over the period 1998-2014 was about $388,000 in Palm Springs, $435,000 in Rancho Mirage and $424,000 in Indian Wells. Overall, the average sales price in the five cities was about $345,000. 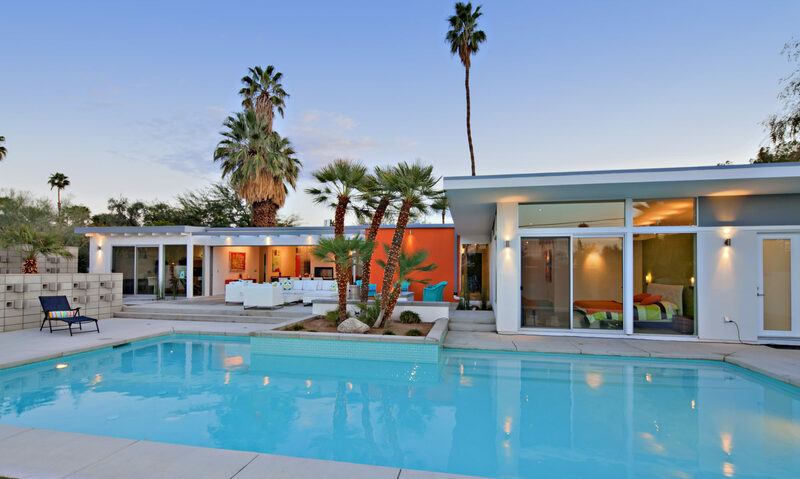 The difference of price with Palm Springs may simply be because Buyers are unaware they can find MCM outside the Palm Springs hotbed. By city, the numbers of sales in modernist architecture over this period outside Palm Springs are Rancho Mirage, 1001; Palm Desert, 2844; Indian Wells, 605; La Quinta, 433; Indio, 1558. About one-half of the Palm Desert homes are in the Palm Desert South area, with an average price of $282,00, compared with $171,00 in the remaining Palm Desert areas. 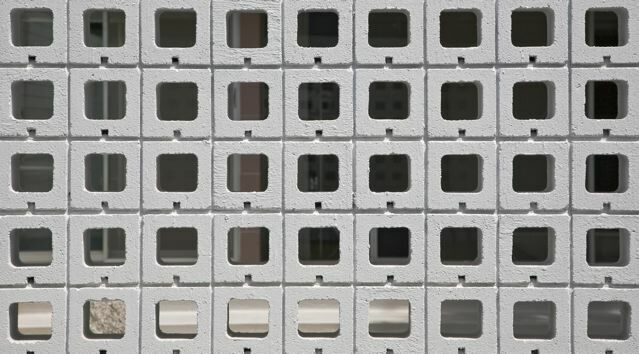 Most of the Mid-Century Moderns are not easy to find in some cities, but there are classics in every one of them. In Rancho Mirage, South Palm Desert and Indian Wells, an estimate is that about a third built in 1949-1969 are, or were, Mid-Century Modern, so they are easier to find.